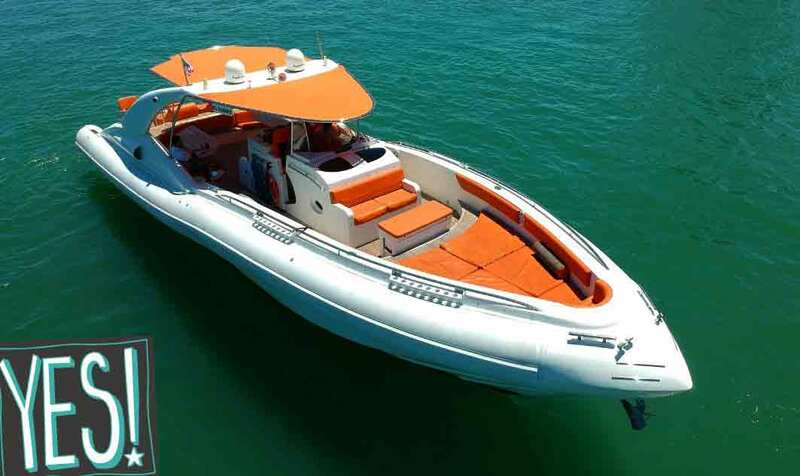 Search boat rentals and yacht charters worldwide. Find your dream boat rental in the best boating locations in the world. 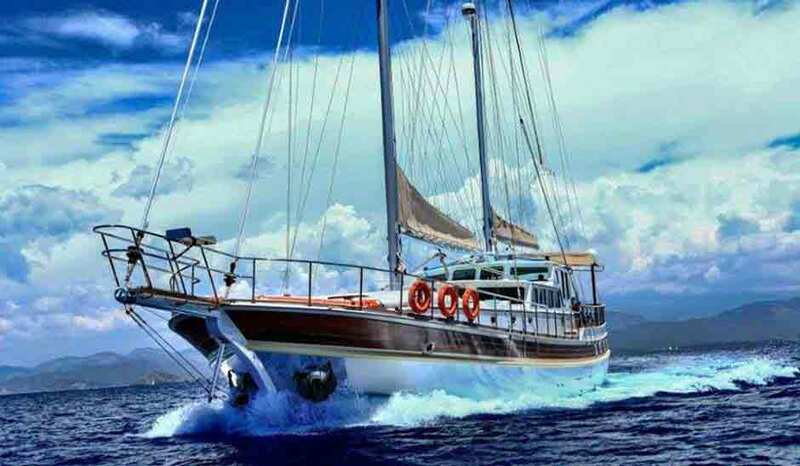 Rent luxury yachts, sailboats, houseboats, pontoon boats, charter boats, jet skis and more. Publish your listing for free. Reach millions of Boat Renters. User-friendly interactive mobile booking calendar. You set the price and availability. Lowest boat rental rates available. Access your dream boat within seconds! Earn money by listing your boat today! RentABoat.com is an online boat rental service dedicated to connecting boat owners/boat renting facility with individuals looking to rent a boat. As all boat owners know, boating is expensive. RentABoat.com offers all types of boaters the opportunity to earn extra income and make their watercrafts profitable. Chartering your boat will not only allow you to support these costs but will allow others to share your passion for boating. RentABoat.com is a sub-corporation of Hilderbrandt Industries. Our site's main operations are handled from our Marina, Beaver Dam Boat Basin in Brookhaven, New York. Beaver Dam Boat Basin is a company that specializes in boat rentals, jet ski rentals, boat services, storage, and slip leasing. In 2004, President and CEO of RentABoat.com Kenny Hilderbrandt started the boat rental division of his marina using BoatRenting.com as his domain name. After receiving phones calls from individuals around the world looking to rent a boat, he realized there was a big market for him to connect boat renters to quality boat owners. Not only do we own the number 1 boat rental domain name, BoatRenting.com but we also own RentABoat.com. Why does this help your boat rental services? 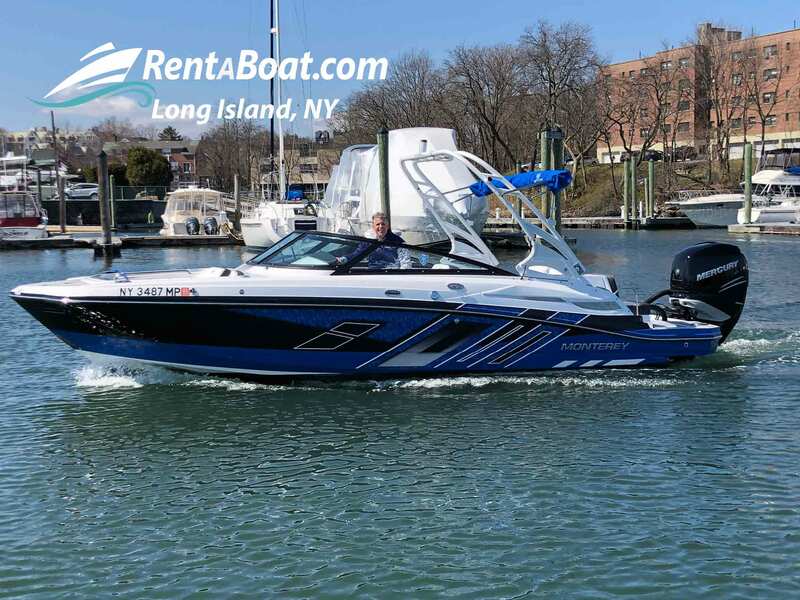 Having boat rentals, and rent a boat in our domain name impacts our website's success in nearly every area, including search engine optimizations (SEO), such as Google and social media marketing (SMM). Since 2004, we developed a new site with improved features called RentABoat.com. Since BoatRenting.com forwards to RentABoat.com, we will still happily answer to both names. RentAboat.com is a win-win for both boat renters and boat owners.